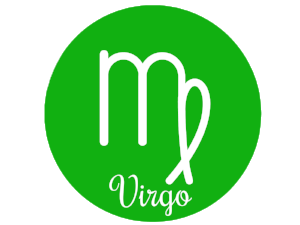 People born under the Libra sun are graceful, romantic, easy-going, sentimental, and diplomatic. Libra is the sign of partnerships, this zodiac sign is focused on others and how they relate to them. This air sign loves art, material beauty, peace, justice, and the outdoors. Libra is charming, social, optimistic, and fair-minded. 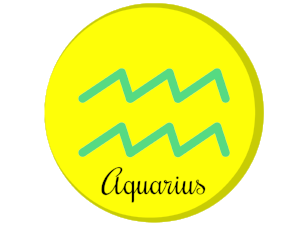 Gemstones for Libra include: Lapis Lazuli, Tiger Eye, Labradorite, Aquamarine, Green Aventurine, Rose Quartz, Peridot, Amethyst, and Agate. Libra is the sign of partnerships, harmony, peace, and balance. Mahogany Obsidian gemstones provide a detox effect for emotional ties that do not provide a positive influence for this zodiac sign. This gemstone encourages a sense of “self” and promotes inner-strength, It brings guidance and support during transitional periods and helps Libra people stabilize their boundaries. This gemstone zodiac set includes: Mahogany Obsidian pendant with 18” black leather necklace, (1) Mahogany Obsidian Pocket Stone, and Mahogany Obsidian Lanyard Charm (perfect for keychain or cell phone case). Libra is the sign of partnerships, peace, harmony, and equality. 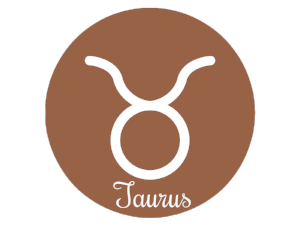 This zodiac sign is cooperative and fair-minded. Lapis Lazuli encourages truth, builds inner-strength, and enhances intuition. These calming blue gems harmonize yin-yang energy and provide protection from negativity. Use this natural lapis lazuli jewelry set to stimulate a connection with the Higher Self, it will activate a desire for knowledge, wisdom, and truth. This gemstone zodiac set includes: Lapis Lazuli tassel bracelet with Rose Quarts heart, (1) Lapis Lazuli Pocket Stone, and (1) Rose Quartz (Warrior) Lanyard Charm (perfect for keychain or cell phone case). 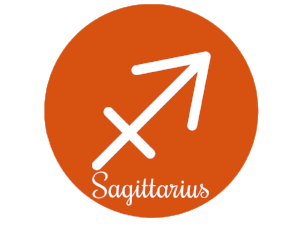 Libra’s are cooperative, intelligent, social, and fair-minded. 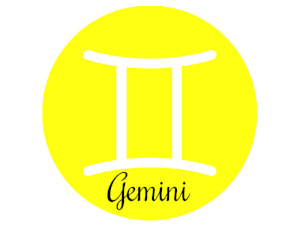 This zodiac sign desires peaceful and harmonious relationships, balance is important for this diplomatic air sign. Sodalite is a "Stone of Logic and Truth." Wear this Sodalite necklace to enhance rational thought and understand circumstances with objectivity. Sodalite gemstones encourage you to stand up for what you believe in. Lapis Lazuli is a "Stone of Knowledge." The energy from this deep blue gemstone bracelet promotes taking charge of life by revealing truth. It opens communication and brings balance to the physical, emotional, mental, and spiritual wellbeing. Don’t hesitate libra, use these natural healing gems to enhance your best qualities! This gemstone zodiac set includes: Sodalite gemstone pendant with 18” black leather necklace, and Lapis Lazuli stretch bead bracelet with zodiac charm. Libra leather tie bracelet with Green Aventurine gemstone. Green Aventurine is a “Stone of Good Luck and Opportunities.” This green gemstone encourages positive opportunities and brings new beginnings. It renews optimism, joy, happiness, and deepens understanding. 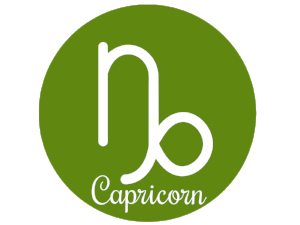 For Libra, Green Aventurine improves leadership abilities. It grounds, protects, and brings emotional harmony. 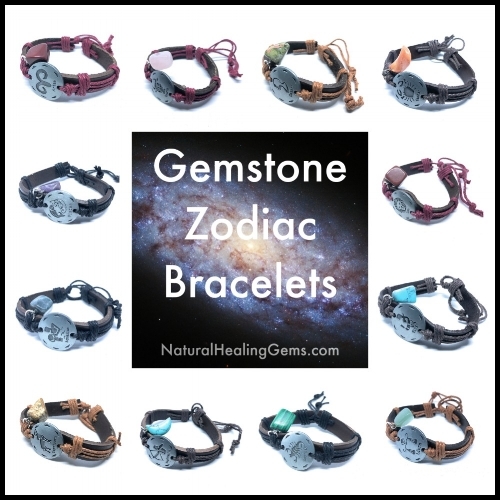 Open your heart and be prosperous with this gemstone zodiac bracelet!